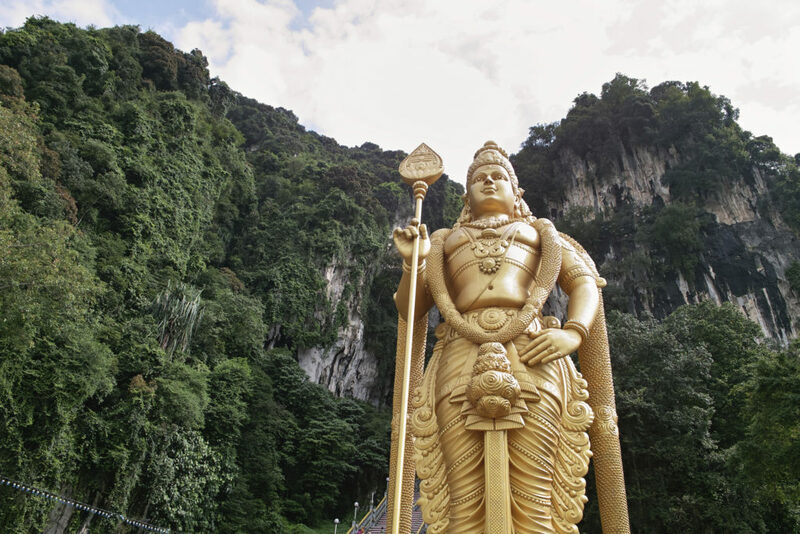 With its diverse blend of ethnicities, Malaysia is a cultural melting pot. On this tour, students will participate in cultural exchanges at local schools in Kuching, Malacca and Kuala Lumpur. There are also opportunities to explore the cities on guided tours, visit local attractions and two animal conservation centres. Welcome to Kuching The rest of the day is free for rest and relaxation. Why not head out and try some local dishes like Roti Cani, Nasi Lemak, or Satay? Thank you for your interest in our WorldStrides Malaysia Cultural Tour & Exchange Tour! Please tell us a little more about yourself so we can get you sent to the right place.